Indicated for the relief of inflammatory and pruritic manifestations of corticosteroid-responsive dermatitis. Apply to the affected areas as a thin film from one to twice daily or as directed by the physician. 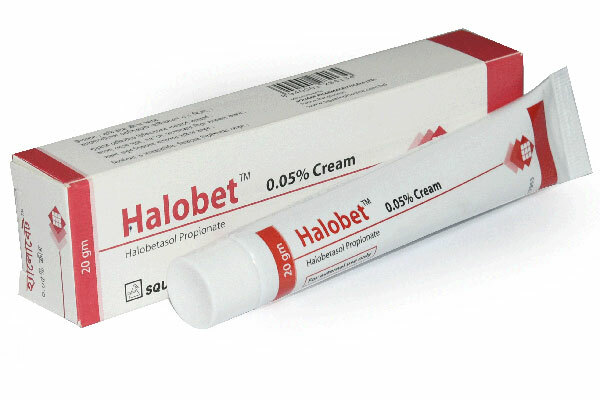 HalobetTM 0.05% Cream: Tube containing 20 gm cream. 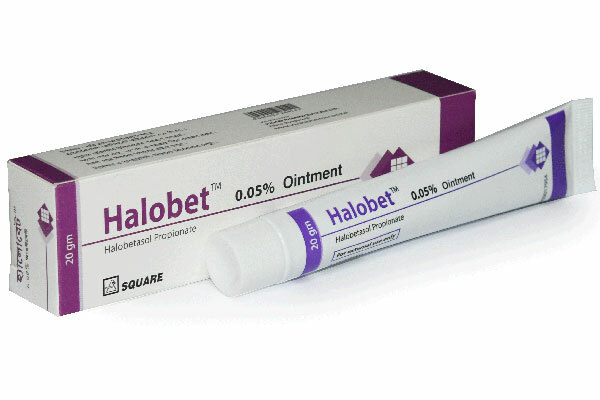 HalobetTM 0.05% Ointment: Tube containing 20 gm ointment.